Do you have dreams of a romantic room with wide windows and gauzy curtains? Or do you prefer a more modern style, one that has elegant line and sharp angles? The furnishings you choose for your home can go a long way toward that goal, but you can create an even more dramatic atmosphere by opting for new windows. The options for windows are endless! From elegant floor to ceiling windows that let in the maximum amount of light, to uniquely shaped windows that fit in perfectly with your more modern decor, dramatic windows can transform your so-so space into a showplace you will be proud to share with friends. Start by sitting down with a window consultant and describe what you're looking for. Come prepared with measurements of your existing windows, and have some basic idea of your price range. 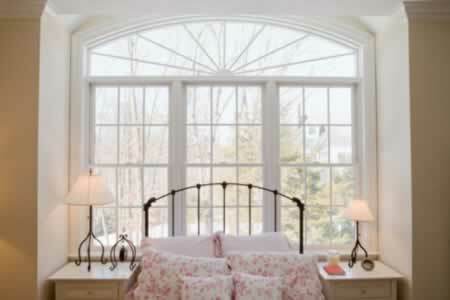 Then start planning the dramatic windows of your dreams!